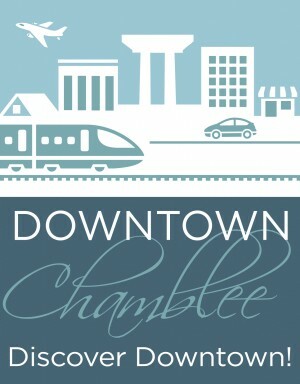 The mission of the Chamblee Downtown Development Authority (CDDA) is to promote, to preserve,and to enhance a safe and economically viable central business district by focusing both public andprivate resources on maximizing the potential of both the historic downtown and the Peachtree Boulevard corridor to benefit the entire community. 1. The acquisition, construction, improvement, alteration, repair and maintenance of properties within the historic downtown Chamblee area and its mid-century Peachtree Boulevard corridor as set forth in the enabling legislation and to promote for the public good and general welfare, trade, commerce, industry, and employment opportunities. 2. The overseeing of the revitalization and redevelopment of the central city areas located within the Downtown Chamblee Area and to use those powers as prescribed by law and as requested by the City of Chamblee, Georgia.